No time for guesswork? Our SunTouch TapeMat kits have everything you need to install an electric radiant floor heating system. Kits are available in a range of square footage and include enough mats for your project, a SunStat programmable thermostat, a Loudmouth alarm to ensure that wires are installed without damage, double-sided tape for fast and easy installation, and exclusively from Warm Your Floor, a digital multimeter to check Ohm output on mats. 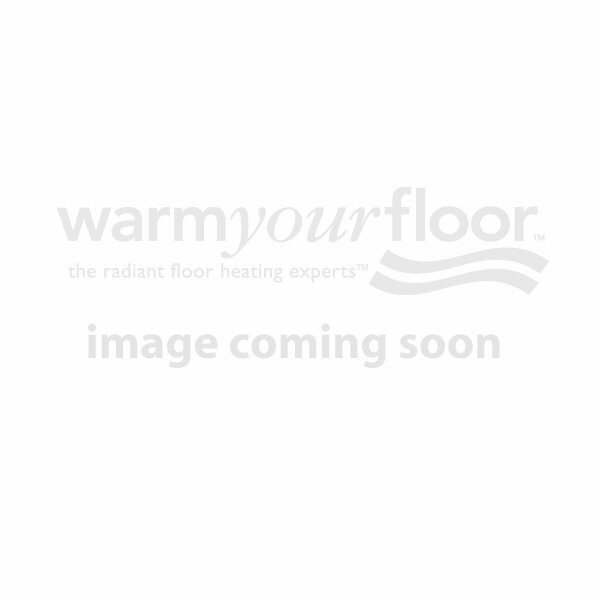 Get warm floors in one box!